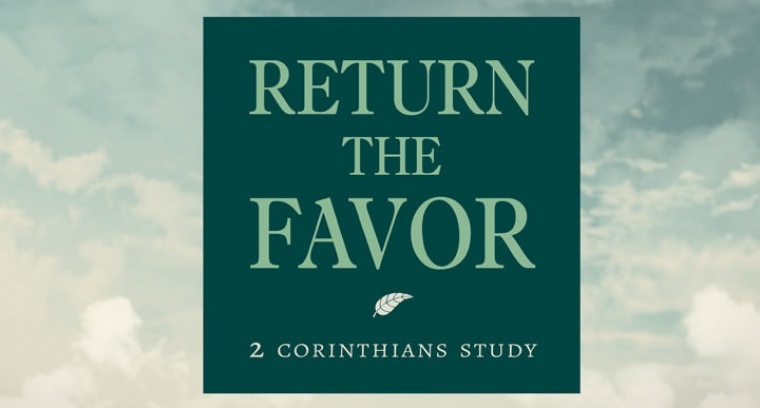 In a compelling letter, the apostle Paul challenges Christ-followers of the early church to embrace and share the message of God's radical forgiveness. In studying 2 Corinthians we learn that true growth emerges when we multiply God's amazing love and Return the Favor to those around us. Series run: Oct. 14 through Dec. 16, 2012 at Horizon's 8:50 Equipping Service.